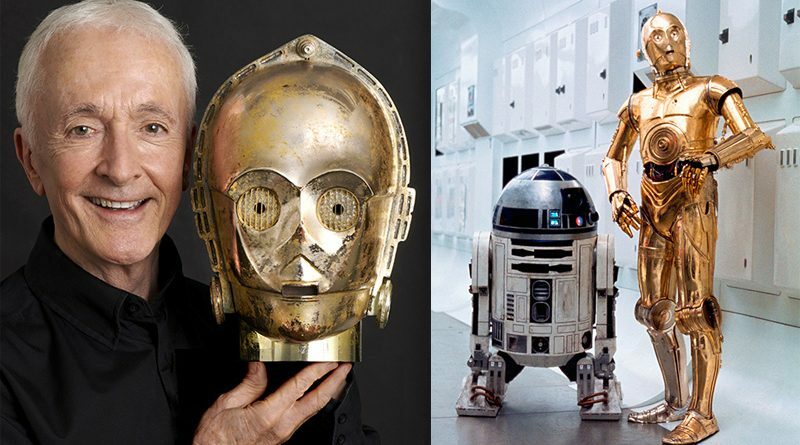 Anthony Daniels, who has played C-3PO for the past 40 years, will have a Meet and Greet with fans during Star Wars Celebration Chicago. He’ll be in room W190A on Saturday from 10:30-1:00PM and 3:00-6:00 and again on Sunday from 10:30-1:00 and 2:00-4:00. Tickets are $100 cash only and there are no pre-sales. Tickets will be available at Celebration, first-come, first-serve.